They are doing great ! Just finished the grueling 400+ leg to Loreto yesterday. Some people deal with it( people with heart! )and some make excuses! How do you stop sub’s sent to my E-mail? Thought I would add. Dodge is going full “Chase” truck. 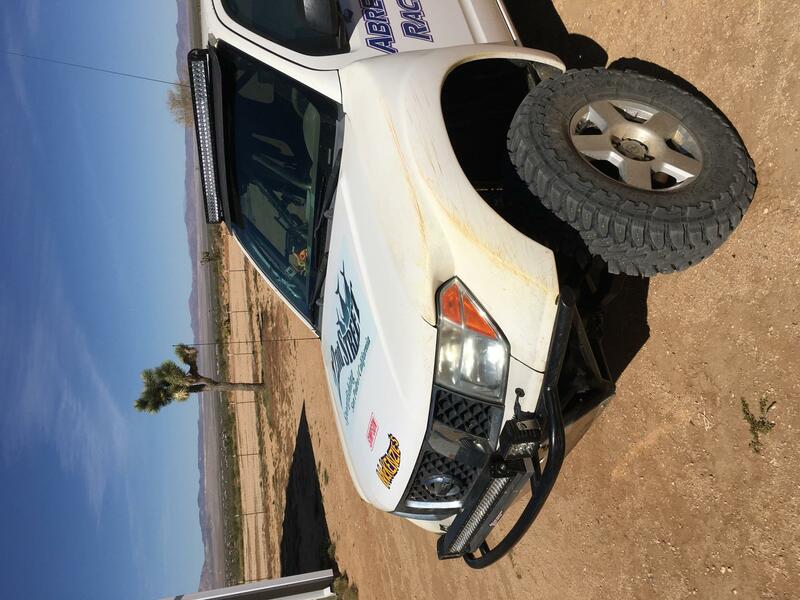 Utility bed , tire rack, nitrogen tank, light bars, etc. Last edited by whistler; 05-15-2018 at 12:36 AM. 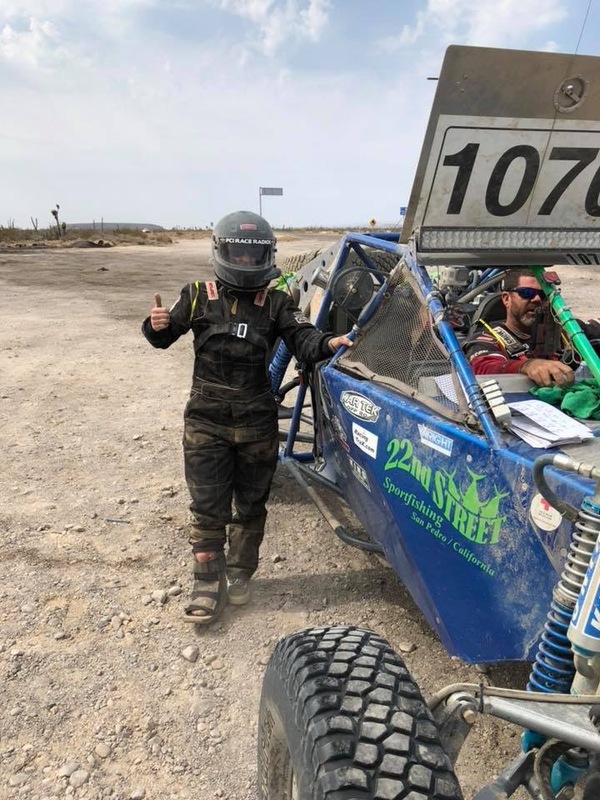 Since we had to cancel the Baja 1000, we are entered for the NORRA 1000 in April. Trying to get everything done as far as logistics. Should be fine hopefully by late next week. 5 drivers, three chase vehicles ( only two fior the whole race. Five support peopl( so far). Transferred the entry from the 10 car to the truck. Will be running in the Evolution Pre runner class. Only five entries so far. Two Fords, two Chevys. All full size . Activated Sat phone. 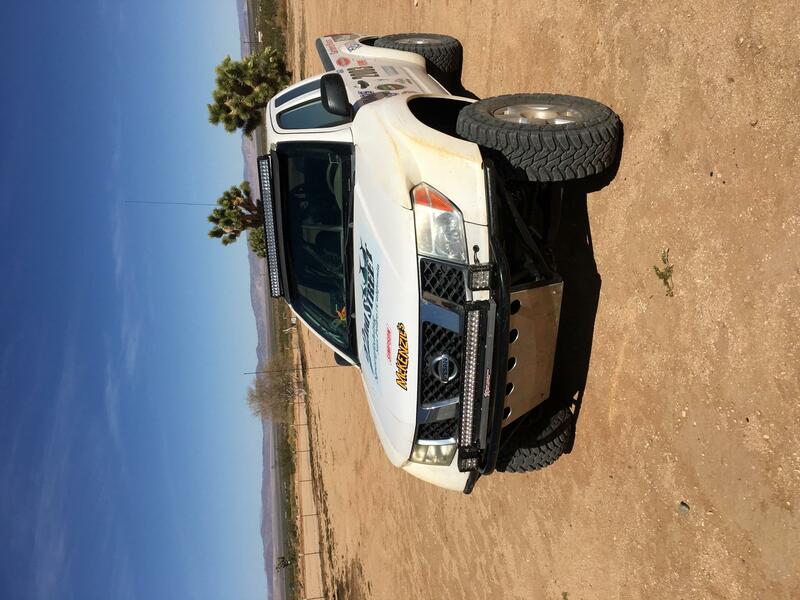 Friend using it for the Sonora Rally next week. He will be in a spec trophy truck(6100 class). Will used it for NORRA next month(77 minutes for three months). Getting close! Still working on logistics but the truck is entered. Did a little sunset test drive with the Frontier. Truck ran fine. Driver,Danny pushed it hard through the rough stuff and handled it , no problem. You still have to slow down for the big whoops. Four wheel drive , handles much better than two through the twistys. Checked everything, shocks barely warm. Testing went well. My lead drivers can drive! Tommy came out. Nice guy. Went for for a ride in the truck. I will let him report how it was. Less than a week before heading south for the race. Leaving early Friday morning to try and get through the border inspection at a reasonable time. If you are going to be there, come say hello.